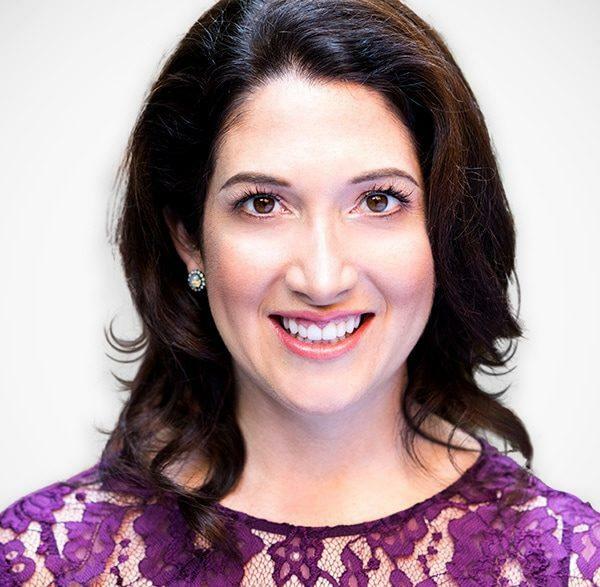 Randi Zuckerberg is an entrepreneur, investor, bestselling author, and tech media personality. She is the founder and CEO of Zuckerberg Media, developing technology, content, and live events all with the mission of putting intelligent, tech-savvy, entrepreneurial women and girls at the center of pop culture and media. A Harvard graduate, Randi hosts a weekly business talk radio show, Dot Complicated on SiriusXM. She has two TV shows currently on air: DOT on NBC Universal Kids (winner of Kidscreen’s Best New Preschool Series) about a spunky little girl who uses tech to enhance her everyday adventures, and American Dreams on HSN, highlighting entrepreneurs around the country. She is the best-selling author of Dot Complicated, Dot., and Missy President, and recently released her fourth book, Pick Three (May 2018) which challenges the fallacy of a well-balanced life. Randi travels the world, speaking about technology, entrepreneurship, her time as an early employee at Facebook, leading major marketing initiatives in the company’s formative years, and shockingly…how to unplug! When she’s not Facebooking or actual written-word booking, she can be found at the theater – as a TONY awards voter, investor in the award-winning show Dear Evan Hansen, and board member for the American Theatre Wing and Lincoln Center – or doing her best to unplug at home with her husband and two young sons.